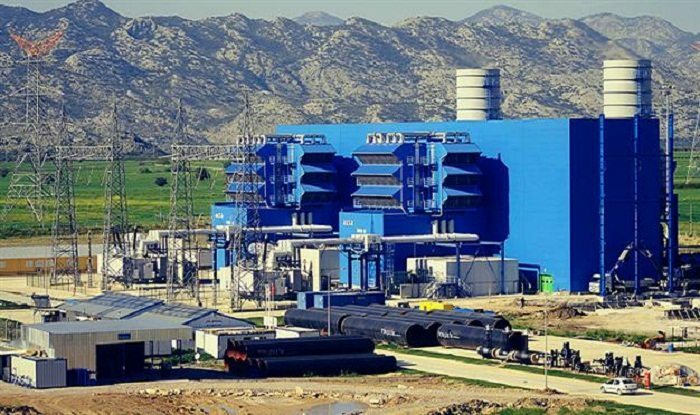 Turkey is set to construct 370MW power plant in Ghana after the country signed a 5years Power Purchasing Agreement (PPA) with Aksa Enerji, a Turkish based company. However, the power plant is expected to be up and running by end of June next year. According to Aksa Enerji, the constructed plant will not only provide power, but also increase the operational profitability significantly. Although the parliament of Ghana approved the agreement, the credit letters, operation and production licenses approvals are yet to be concluded from the authorities. The construction of 370MW power plant in Ghana is expected to boost electricity supply in the country whose economy is fast growing. According to the signed agreement, Aksa Enerji will be responsible of selling the total electricity generated by the plant to the government of Ghana. The sell will be transacted in US dollars at the total price as stated in the agreement via long term PPA. The Turkish power company enters the African market amid increasingly growing demand of power and infrastructure investment in the region. The company also seeks to grow its profitability and reduce the effect of foreign exchange losses by increasing its dollar-based sales. Ghana is one of the emerging economies in Africa, and electricity is seriously needed to propel its fledgling economy.